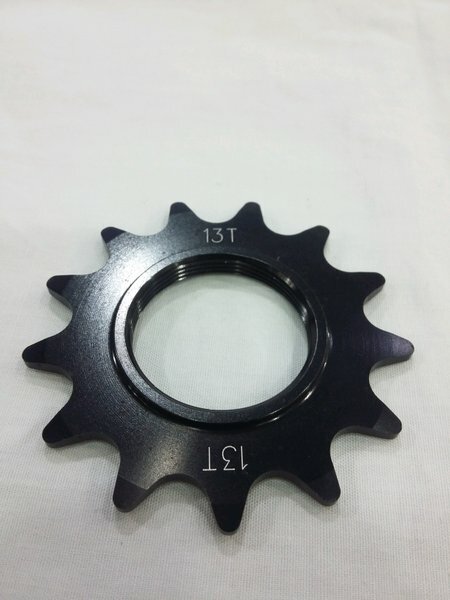 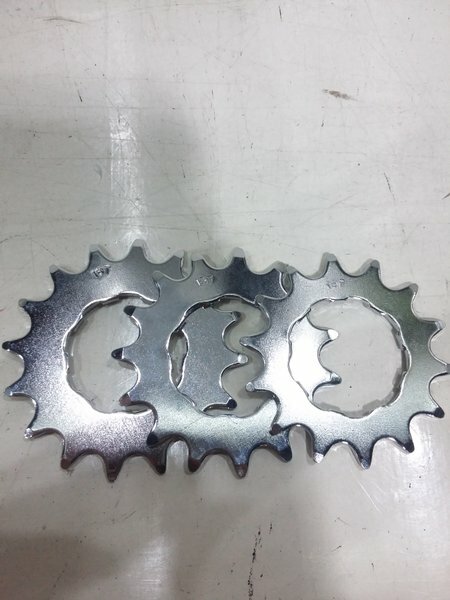 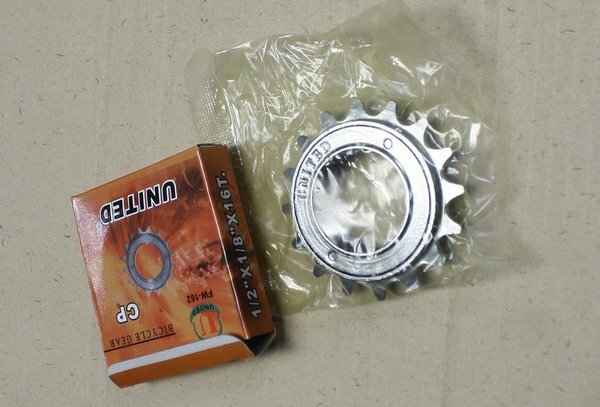 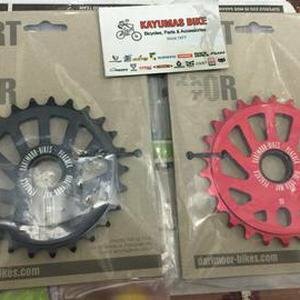 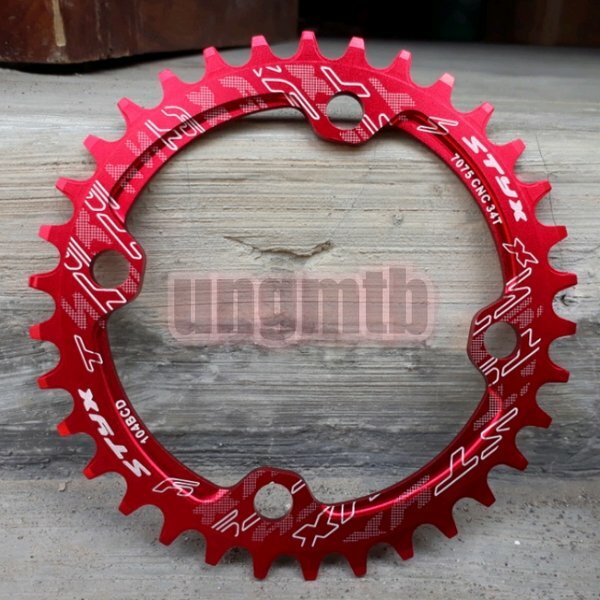 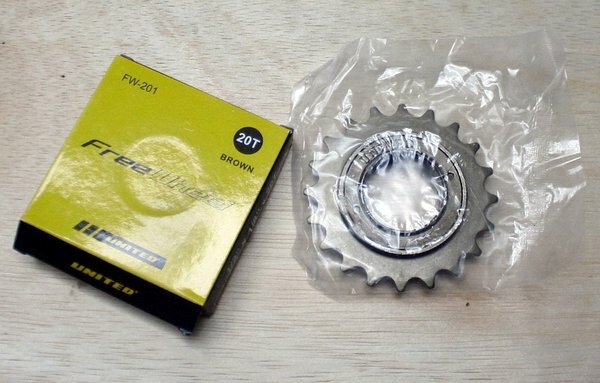 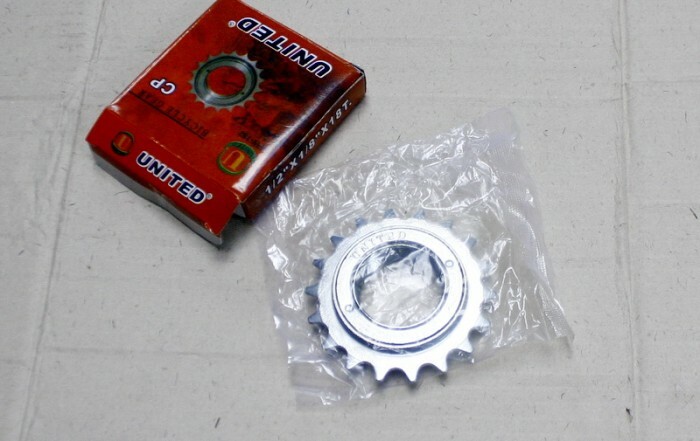 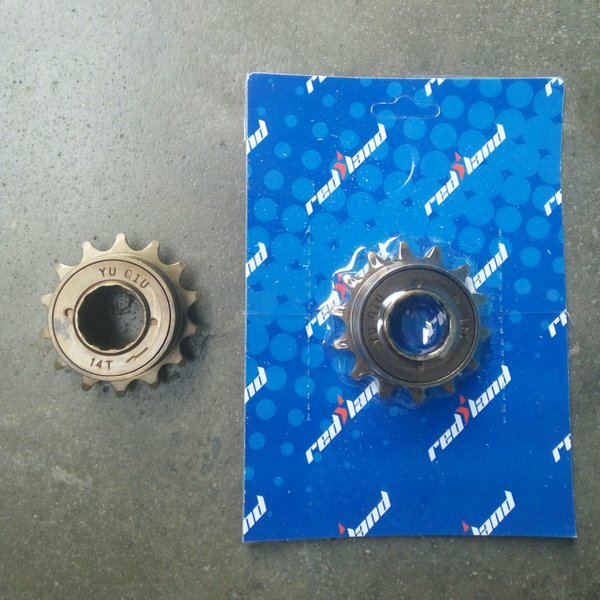 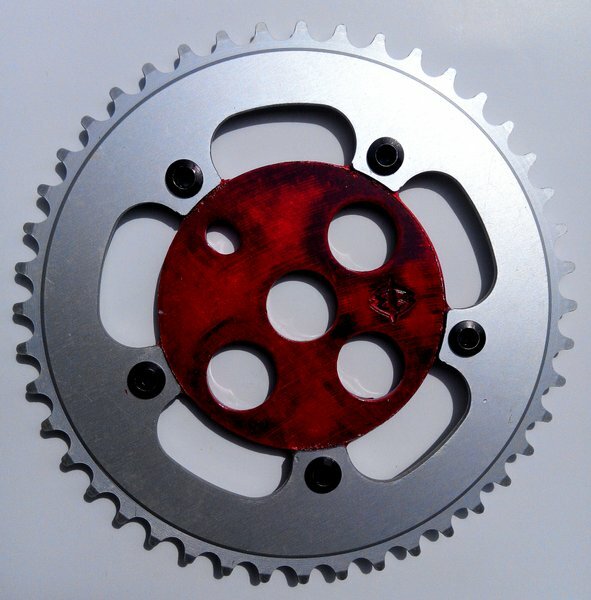 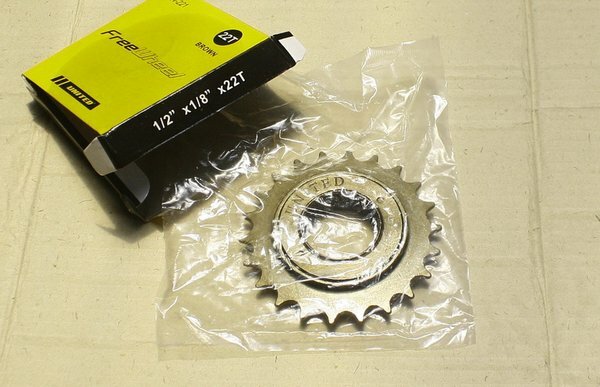 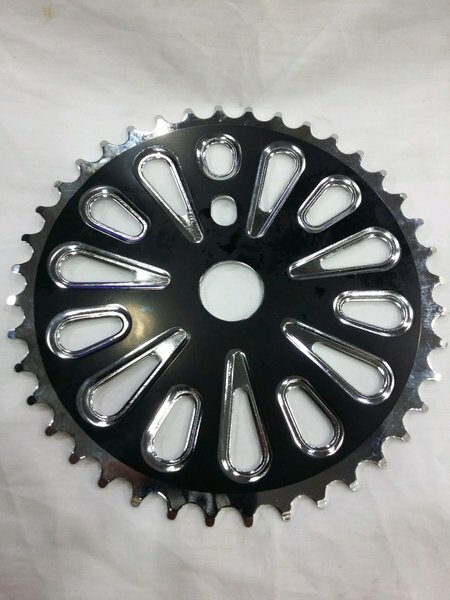 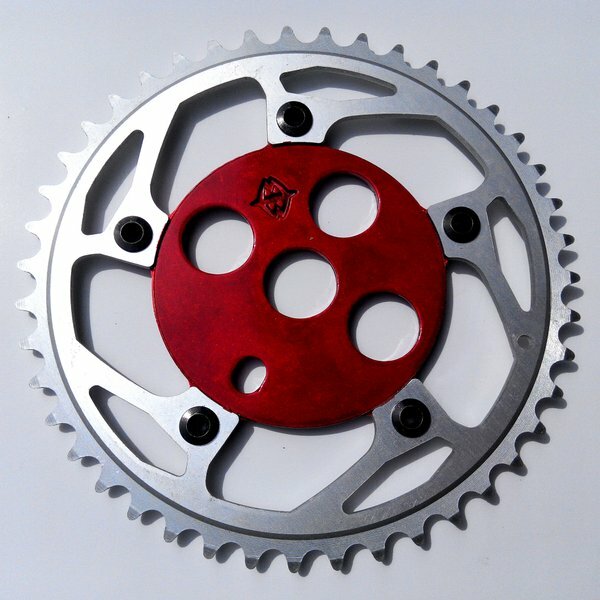 Sepeda : Produk Sepeda Lainnya : Chainring narrow wide 32t merah bcd 104 | chain ring narrow wide 32t bcd 104 | gir | sprocket | dh fr am all mountain xc hardtail bmx 4x mtb seli "produk daru deckas"
Ready freewheel sprocket bmx single speed. 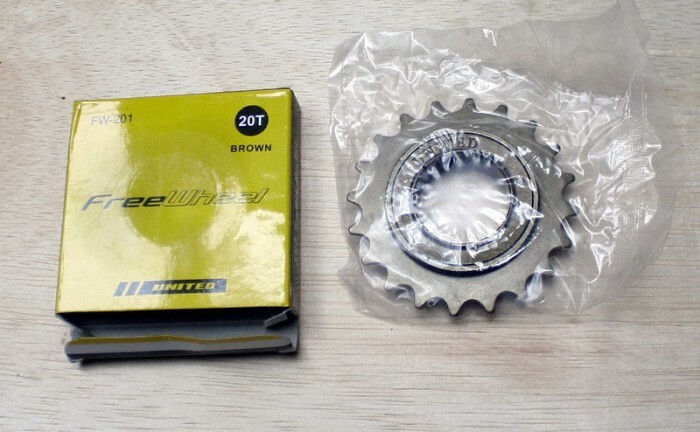 24t .brown. 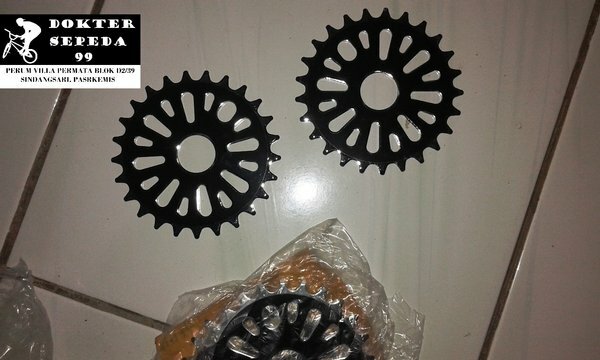 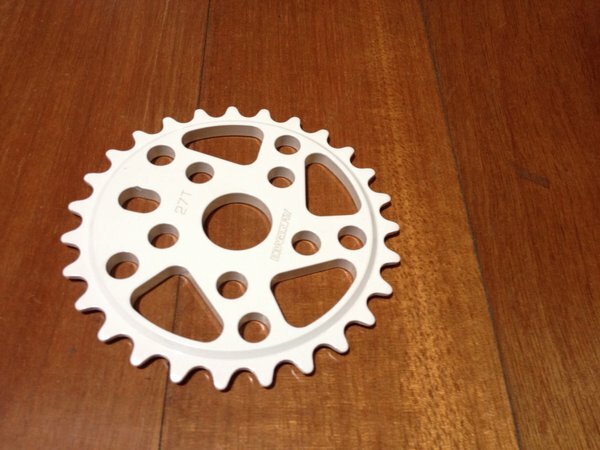 Sepeda : Produk Sepeda Lainnya : Ready freewheel sprocket bmx single speed. 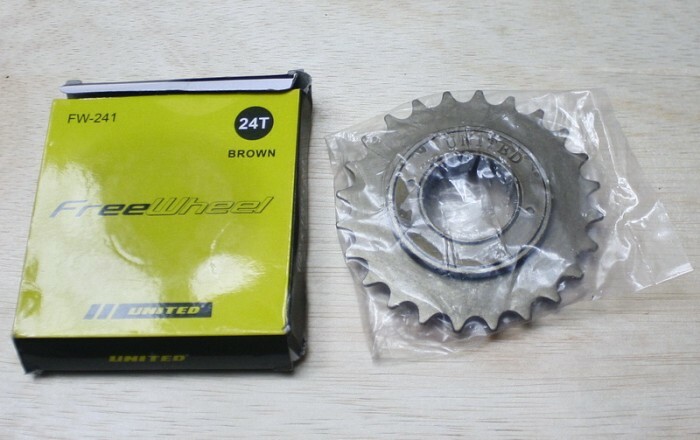 24t .brown.